The 5-count replacement batteries work perfectly for HHR-P546 KX-TGA100N KX-FPG381. 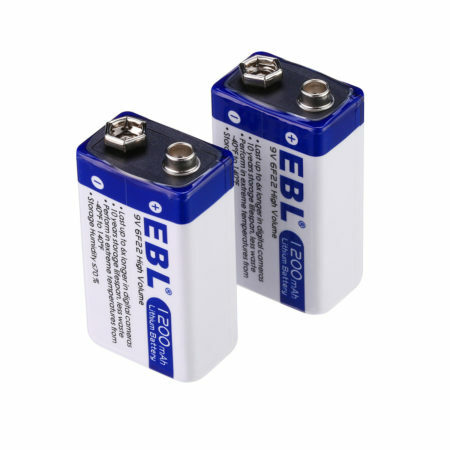 These efficient NI-MH batteries provide your cordless phone with long lasting power. 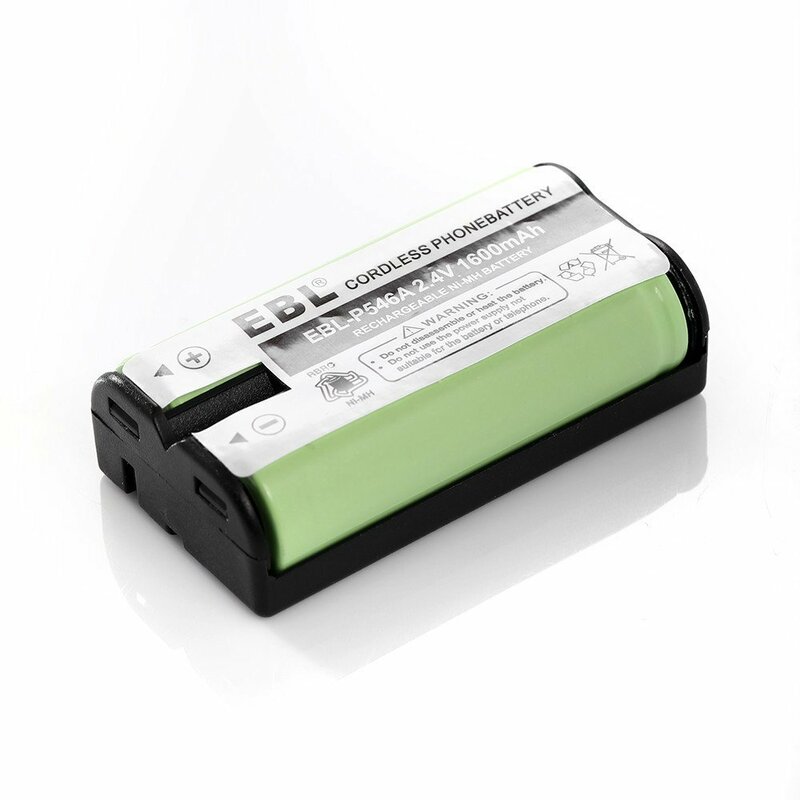 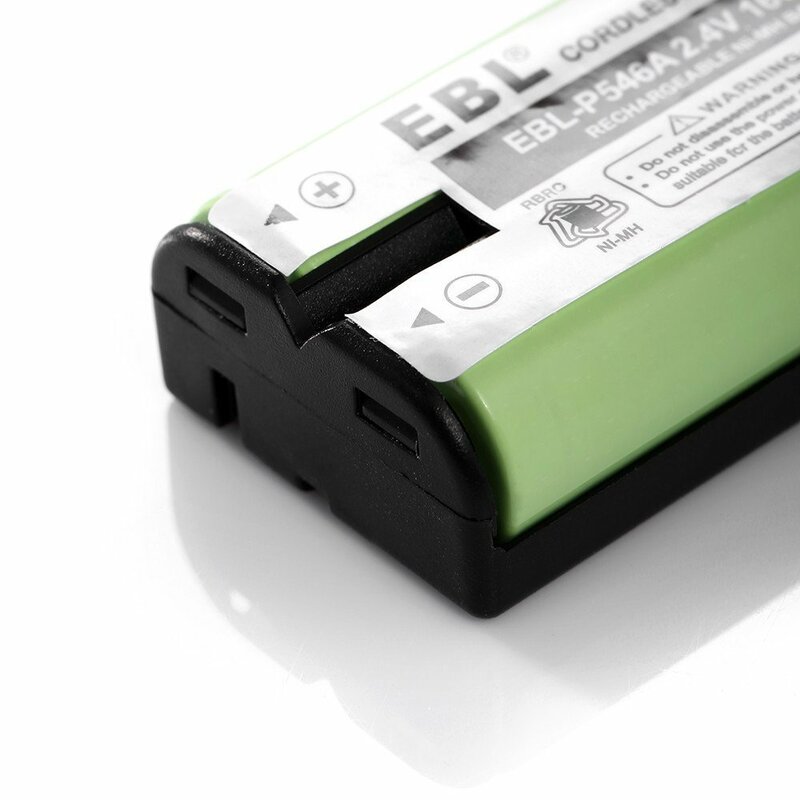 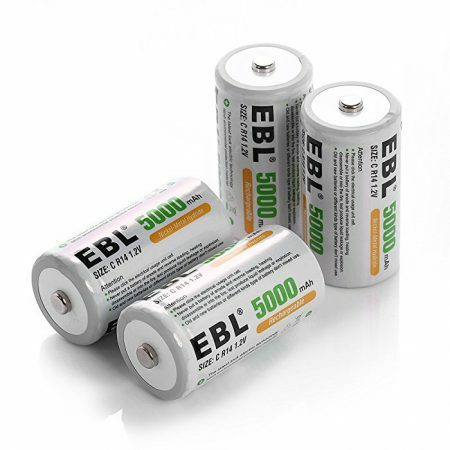 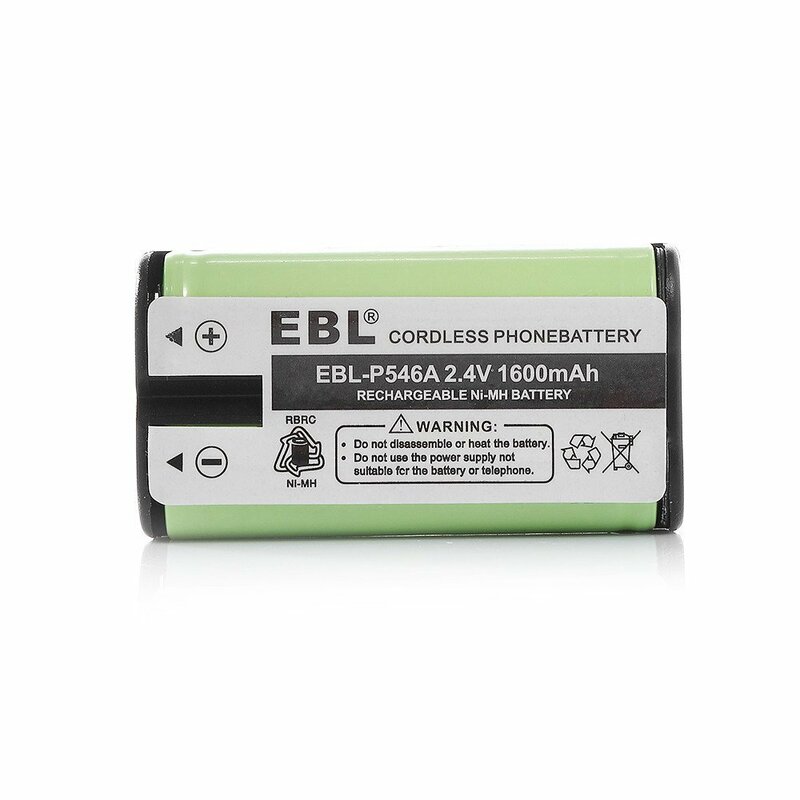 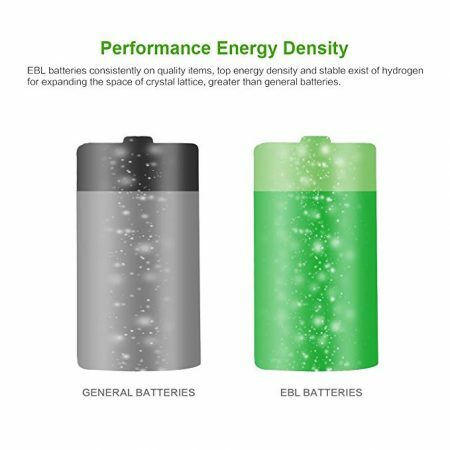 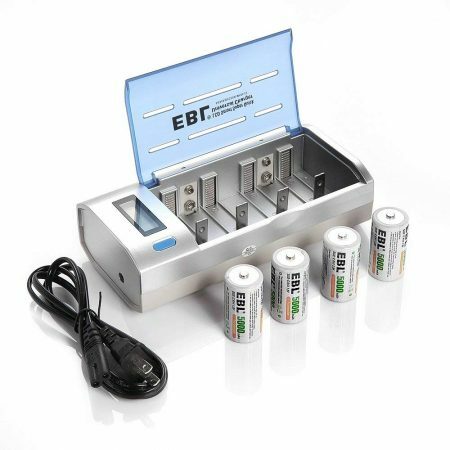 EBL phone batteries can be stored for years due to low self discharge technology. 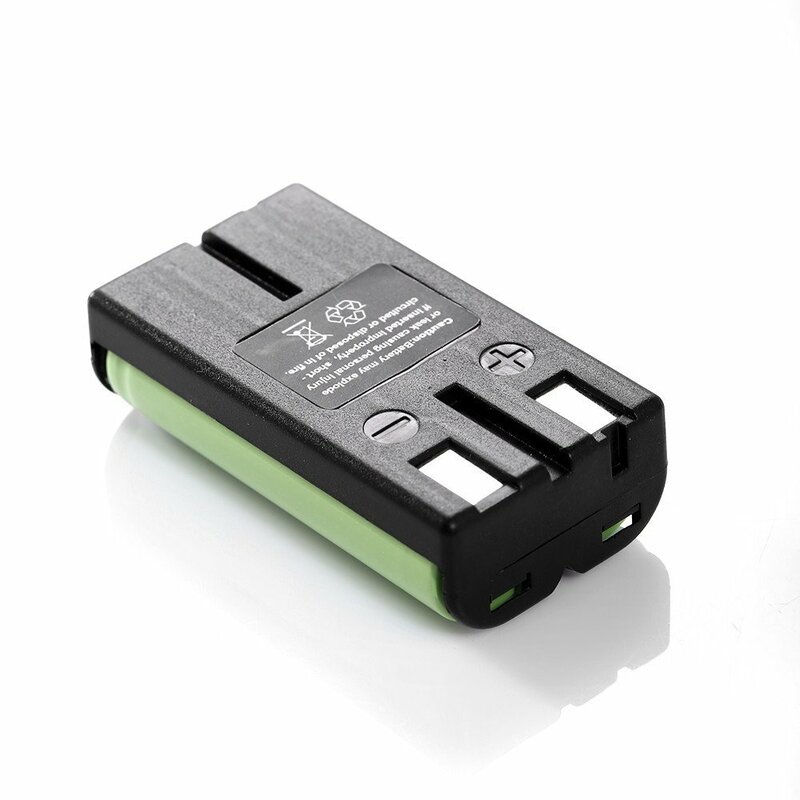 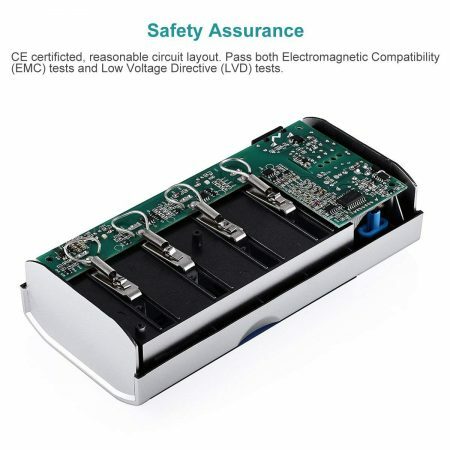 The NI-MH batteries can be conveniently charged and discharged without memory effect. 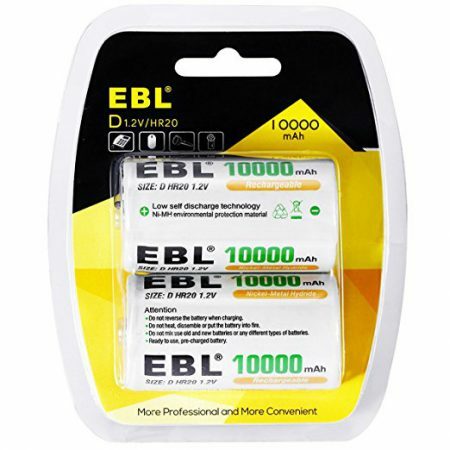 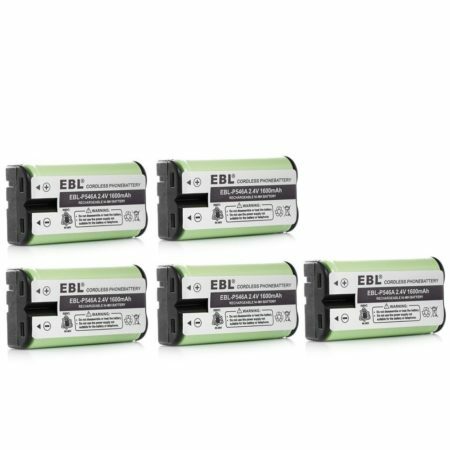 The 2.4V, 1600mAh replacement batteries have built-in protection from overload, over dishcarge, over heat and short circuit.